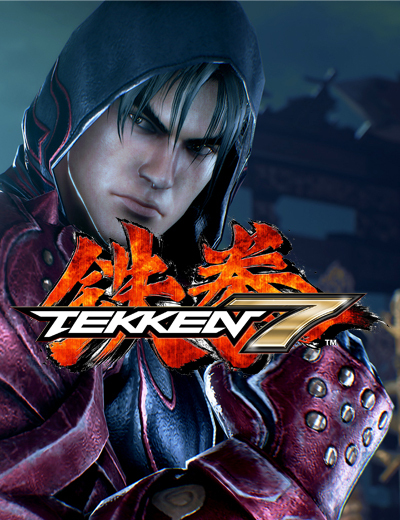 June 9, 2017 | Gaming News Bandai Namco has released the first Tekken 7 patch which fixes issues on online matchmaking. The patch is now live on Playstation 4 and on Xbox One. 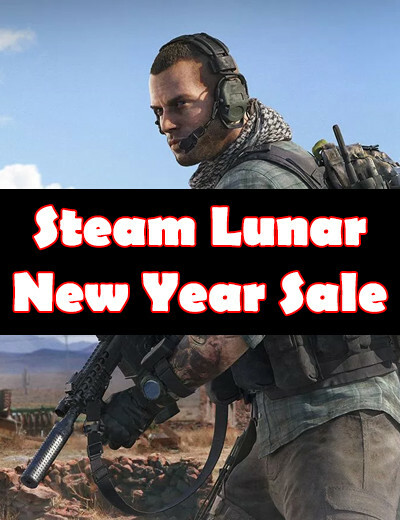 The update for PC will come some time next week. 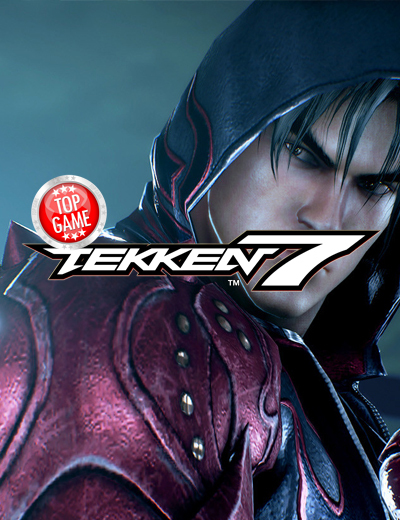 Tekken 7 Sales Takes It to the Top of the UK Sales Chart! 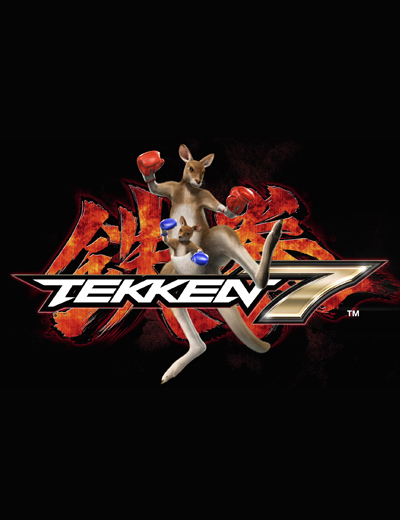 June 8, 2017 | Gaming News Tekken 7 sales are soaring! According to a report from GFK Chart-Track, Tekken 7 debuted in the top spot in terms of UK sales across all platforms (PC, Playstation 4, and Xbox One). Dev Answers Most Asked Tekken 7 PC Release Questions! Tekken 7 Opening Cinematic, Tutorial, and New Character Trailer Released! 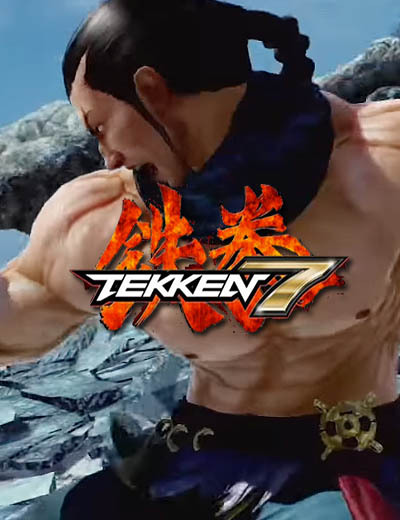 Tekken 7 Character Trailer Released, Has Gone Gold! 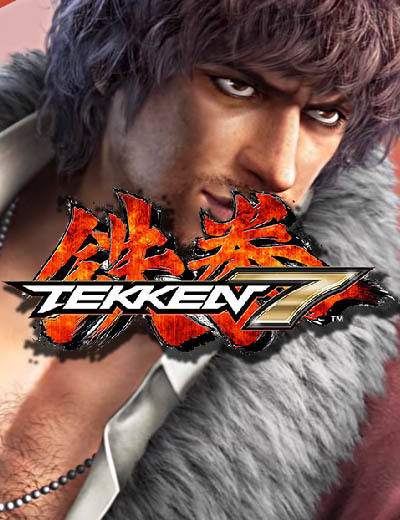 October 11, 2016 | Gaming News Migel Caballero Rojo makes the Tekken 7 Lineup Bandai Namco has released a new trailer for the Tekken 7 lineup. 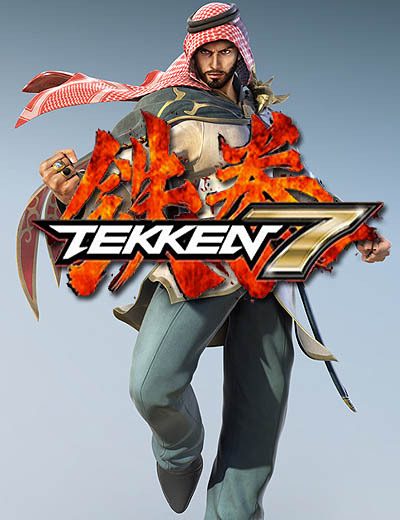 The video reveals Miguel Caballero Rojo as one of the playable characters in Tekken 7.